HydrogenOS or H20S is the stock firmware for OnePlus devices that are released in the Chinese market. 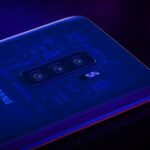 While the firmware itself is based on OxygenOS and incorporates all its features, it serves some extra goodness and a more polished UI and that’s the reason that several users like it. Well, another major part of H2OS is its boot animation. 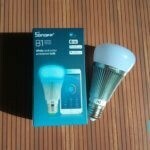 Certainly, it makes the phone’s aesthetics much attractive. 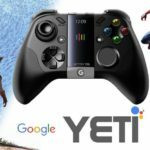 So if you really like it more than your current boot animation, this guide will help you get it. 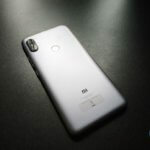 Added to your convenience, the XDA member has also made a Magisk Module for the same that will help you get the H20S OnePlus 5 boot animation. In order to use the module, you must first install Magisk. But, if you’re not into using Magisk, you can still easily have through manual installation. Both the methods are relatively easy to perform and wouldn’t cost you much time. So, let us get to it without any further ado. Using the instructions below you can easily install H20S boot animation on any Android device. However, there are a few requirements. Irrespective of the method you choose, both of them will require you to have your Android device rooted. 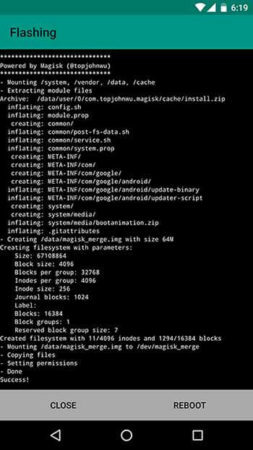 You may use any root method including SuperSU or Magisk depending upon your choice. Once you have your device rooted, it is advised that you take a complete backup of your device. So in case anything goes unplanned, you will still be able to restore your device. Grab the boot animation now. Choose your preferred method and download the file accordingly. The easiest way to get the boot animation is by installing it as a module in Magisk. So follow the steps below. Download the module zip for H20S boot animation. Of course, you must already have Magisk installed, along with the latest Magisk Manager app. 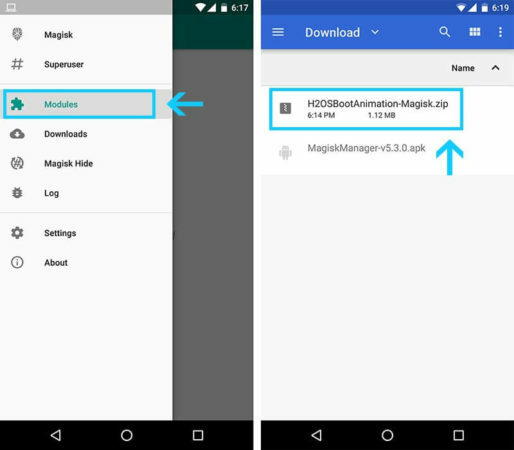 Connect your Android device to the PC and transfer the “H2OSBootAnimation-Magisk.zip” file to the internal storage. Disconnect the device and open the Magisk Manager app. Swipe from the left edge of the app window to open the menu. Select “Modules”. 6. In Modules, tap on the “+” icon on the bottom of the screen. When the installation process is complete, tap on the “REBOOT” button. 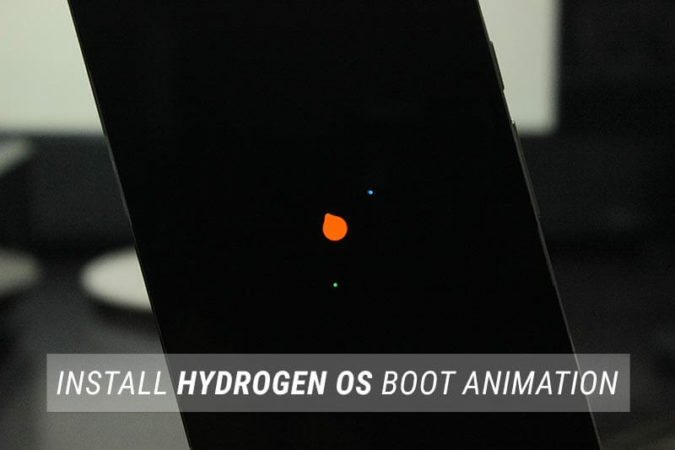 Your device will reboot now with the new and more polished H20S boot animation. If you’re not into the Magisk scene, you can still get it by installation the boot animation zip to your system partition. 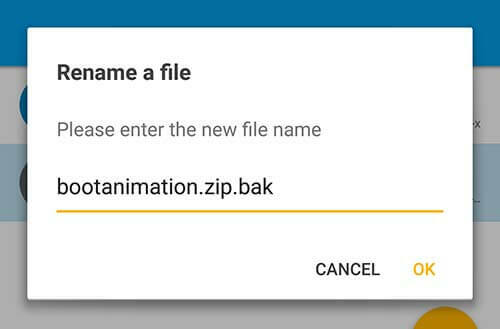 Download the “bootanimation.zip” file and copy it over to your device. Install a root explorer of your choice. We recommend Solid Explorer for its simplicity. Once it is installed, launch Solid Explorer from the app drawer. 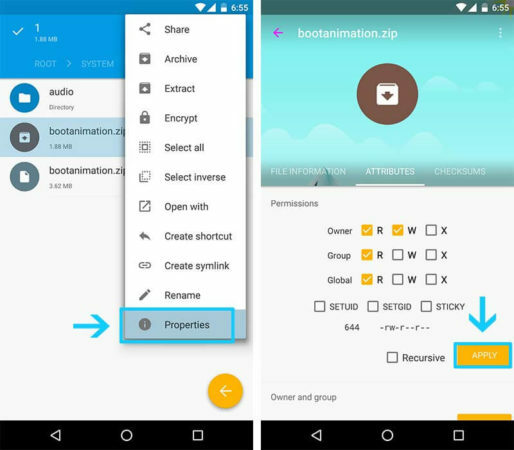 Go to the location where the bootanimation.zip file is present and copy it to the clipboard. Now navigate to /system/media/ partition. You will need to give root permissions to the app for accessing the partition. You will notice that there’s already a file by the same name. This is your stock boot animation. So, rename the current one to “bootanimation.zip.bak”. Now, paste the H2OS “bootanimation.zip” file in this folder. Long-press on the file and then tap on the 3-dot overflow button on the top-right. Go to Properties > Attributes and set the file permissions as – rw – r – – r – -. Press on “APPLY” and reboot your phone. You have just installed the HydrogenOS boot animation from OnePlus 5 on your Android. Go on! Enjoy a more beautiful welcoming screen on your phone. Have a problem with boot animation installation? Don’t worry, just comment below and we will help you.